An average sized German BMW X1 crossover with E84 index has been producing since 2009. Bavarian automobile manufacturing company is now preparing to introduce the second generation of the model with index F48. 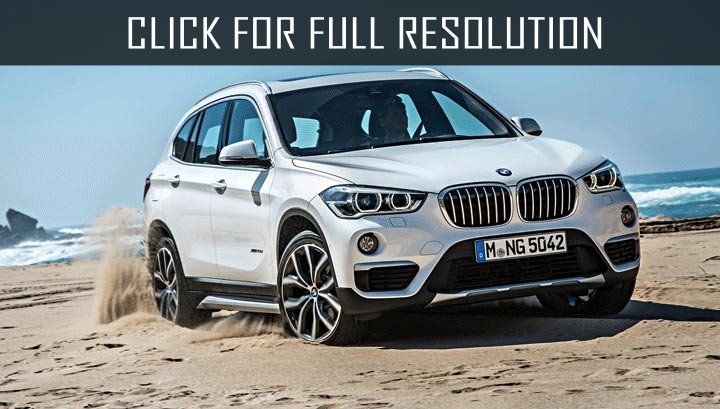 The debut of 2016 BMW X1 will take place in September at the Frankfurt Motor Show, but we can already see the official photos of updated crossover. In addition to the basic version of SUV, the company offers four special versions: Advantage, Sport Line, xLine and M Sport. Each of them provides unique elegant elements for exterior and interior design. For example, traditional M Sport package includes more aggressive bumpers, black grille, round pipes, 18 or 19 inch wheels, as well as sports accessories in the cabin. 2016 BMW X1 will be more compact than its predecessor. The rear window differ with less inclination, and the hood will become shorter. The company officially noted that such changes were to make a new crossover sports look and different from universal. Overall length of 2016 BMW X1 is 4439 mm (-36, comparing to the first generation), width-1821 mm (+ 21), height-1598 mm (+ 53) and trunk volume rose to 505 litres (+85 l). The manufacturer also concentrated on the increase of available spaces for passengers in both front and back, as rear sofa can be moved within the range of 130 mm. The central part of the cabin represents standard set of elements. You can see colorful screen on the top and below there are buttons that are responsible for managing multimedia system along with climate control. Basic 2016 BMW X1 offeres upholstered seats. In top versions, customers will have a novelty with leather materials by Dakota and expensive oaks for interior design. 4-cylinder 2-litres TwinPower Turbo engine with power of 231 HP, torque - 350 Nm. 2-liters, 231 HP, torque - 450 NM. 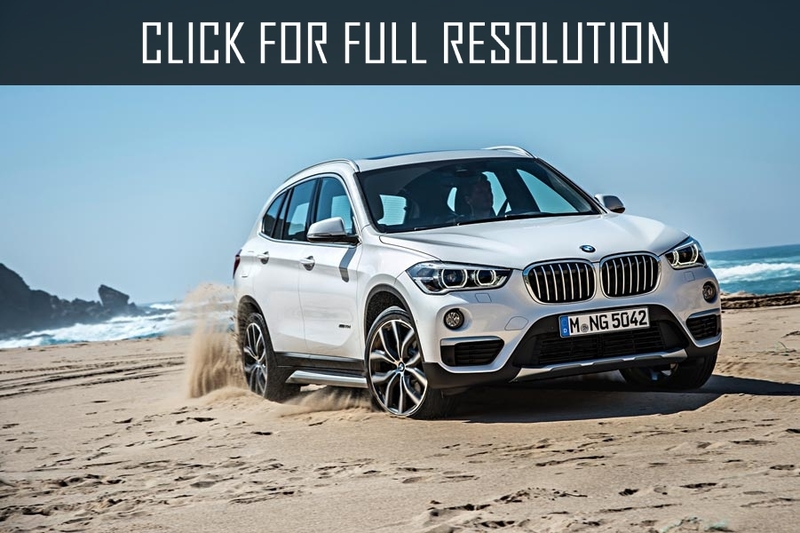 Starting price for 2016 BMW X1 is expected $31825. All wheel-drive versions will be between $33695 and $39725.